Back at my parents house in Australia where lived for the first 25 years of my life. 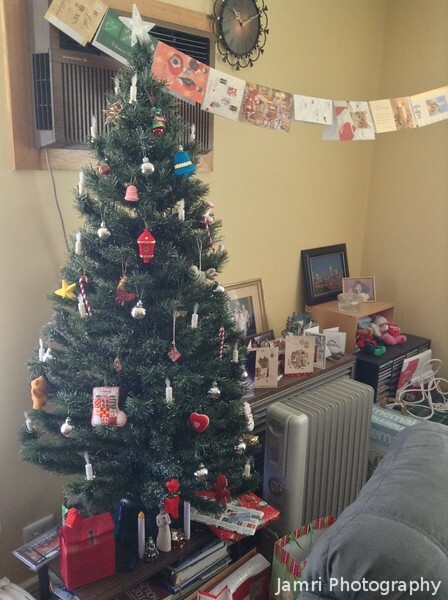 It was my first Christmas in Australia since 2007. So good to be home for Christmas, although I wish Ritz could have made the trip with me. We did travel together for the other 3 trips back to Perth in 2014. Ritz had to stay back in Japan to look after things, especially during winter we can't really both make a long trip at the same time.